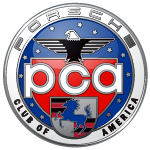 Please join us at the next board meetings held at Porsche of Boise. We will discuss agenda items and club business including events, cruises and efforts. Appetizers and beverages will be available at 6:00 pm and the meeting will start at 6:30. The meetings are typically completed by 8:30 pm. Click here for the meeting agenda. If you have questions, please contact Blair Baertsch (President@SilverSagePorsche.com). 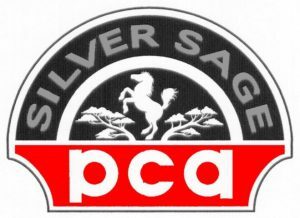 All Silver Sage members are welcome and invited to attend.